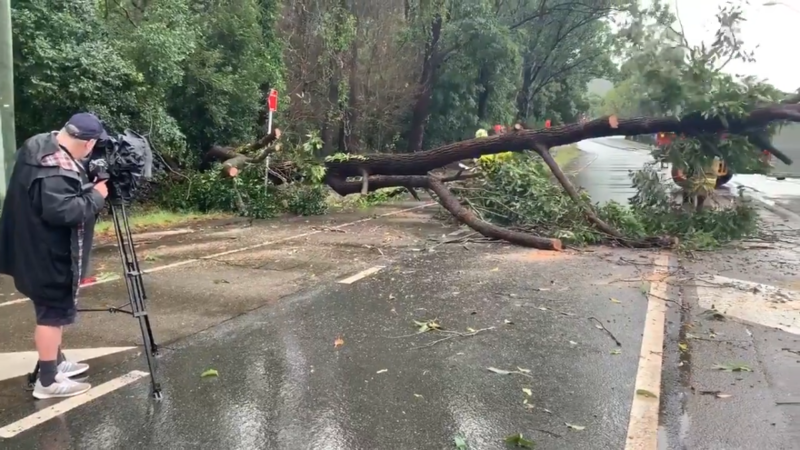 LISAROW: All lanes are open on the Pacific Hwy following a fallen tree. Diversions have been lifted. 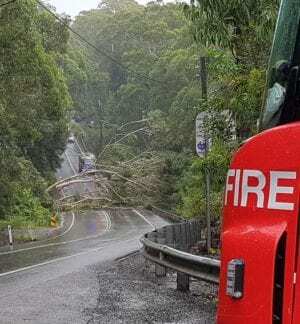 The Pacific Highway at Lisarow on the Central Coast was closed for a number of hours this morning, after strong winds blew down a large tree. Empire Bay Drive is also closed betwee Greenfield Road and Yugari Crescent. It comes after more than 120 millimetres of rainfall was recorded in the 24-hours to 9AM this morning. Rain is expected to continue throughout the day. A number of other local roads are closed, including Showground Road at Narara. Overnight – the SES responded to more than 50 jobs including a number of trees that had fallen onto houses.